Join the Milwaukie Pioneer Cemetery Association, Inc.
Where else could you get fresh air and exercise, learn something about Milwaukie's history, lend a hand for the benefit of the community, help with the preservation of an historic location and receive a newsletter at such a reasonable price???? 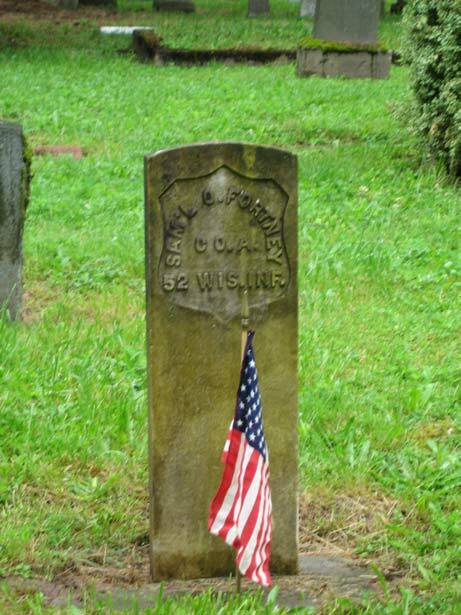 Milwaukie Pioneer Cemetery Association, Inc. Send mail to webmaster@milwpioneercem.org with questions or comments about this web site.